Listen to the Artisans of Michigan report. It’s a two for one as we visit Gemini Handmade in downtown Grand Rapids as part of our Artisans of Michigan series. The boutique-studio-workshop is home to two businesses. 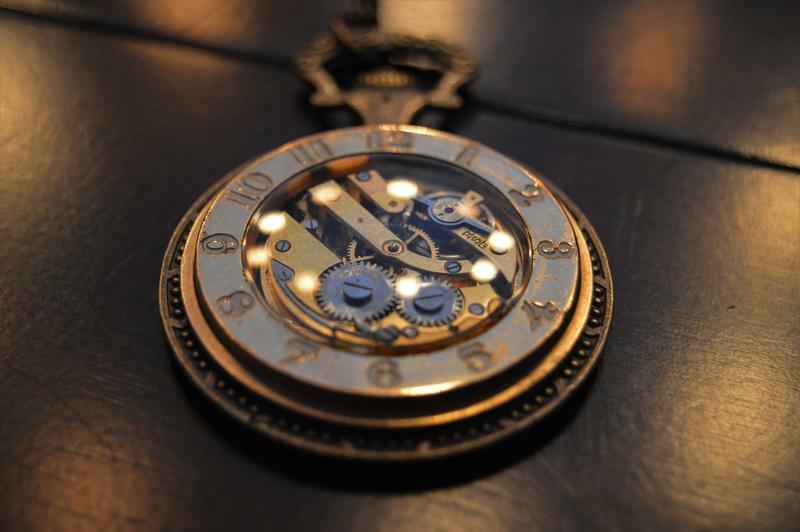 Jacob Vroon’s company is Harbinger Leather Design. 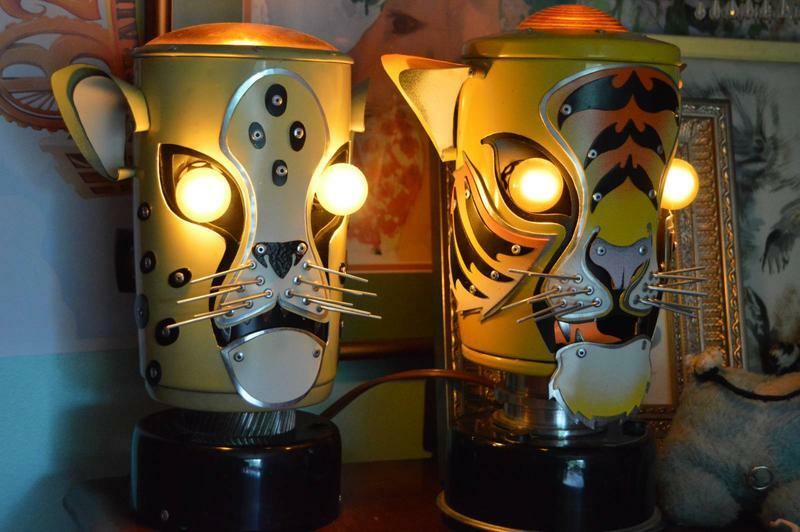 Elyse Welcher owns Littlewings Designs. The two artisans are married. 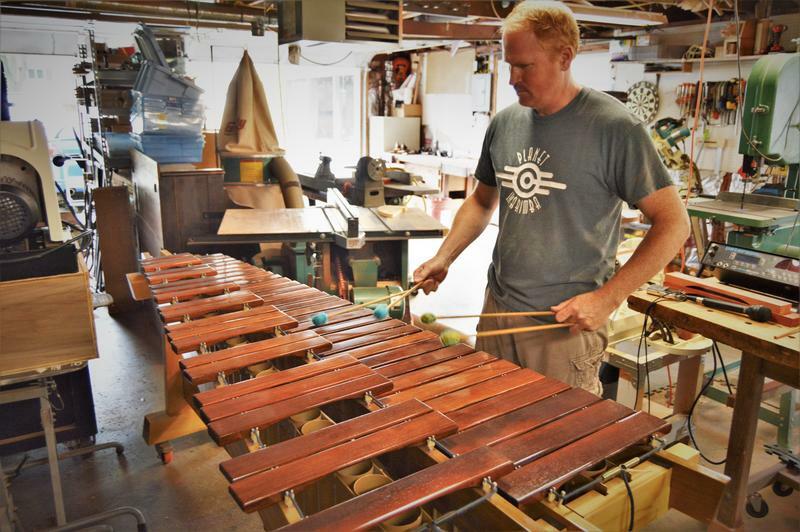 Hear Eric Sooy play some of the instruments he makes at Black Swamp Percussion. Eric Sooy is showing me some of his percussion skills on a snare drum. He made that drum. Sooy is the president and founder of Black Swamp Percussion in Zeeland, Michigan. His company makes percussion instruments that have made it to symphony concert halls, rock and roll stages, and recording studios. Earlier this year, Stateside traveled to Plymouth to visit Planet Marimba. That’s the workshop of Matt Kazmierski. It’s actually the garage at his home. When we arrived, he was working on a practice marimba which basically is a scaled back marimba with no resonator which makes it quieter. If you’re a college music student, getting into a studio to practice can be a challenge. But, if you’ve got a practice marimba, you can practice at home and not disturb the neighbors. When we talked with Babacar Lo of the Wicker Shop, the weather was still warm and Lo was in his backyard in Detroit, working. 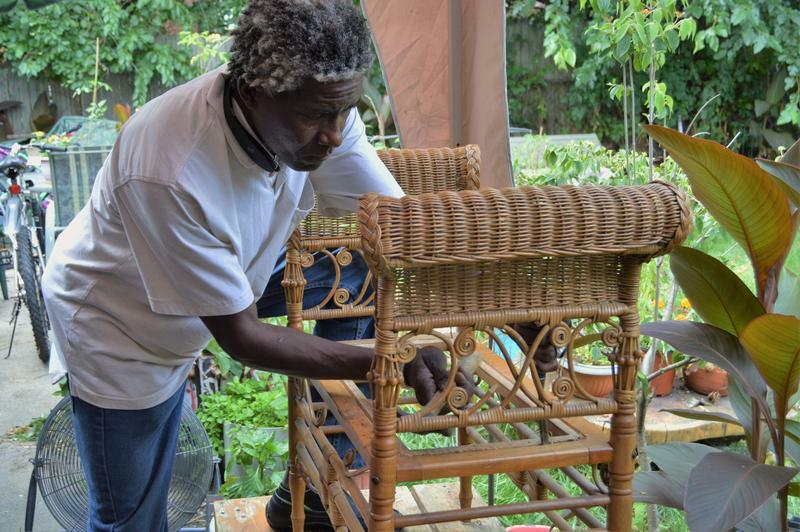 Under a tent and surrounded by potted plants, he was repairing rattan and wicker furniture, a skill he first encountered in his home country of Senegal. “I did a little bit of weaving, making rattan and bamboo furniture in Africa just in my spare time,” Lo said. We’re visiting with Ed Fedewa. He plays the bass in the Lansing Symphony Orchestra. 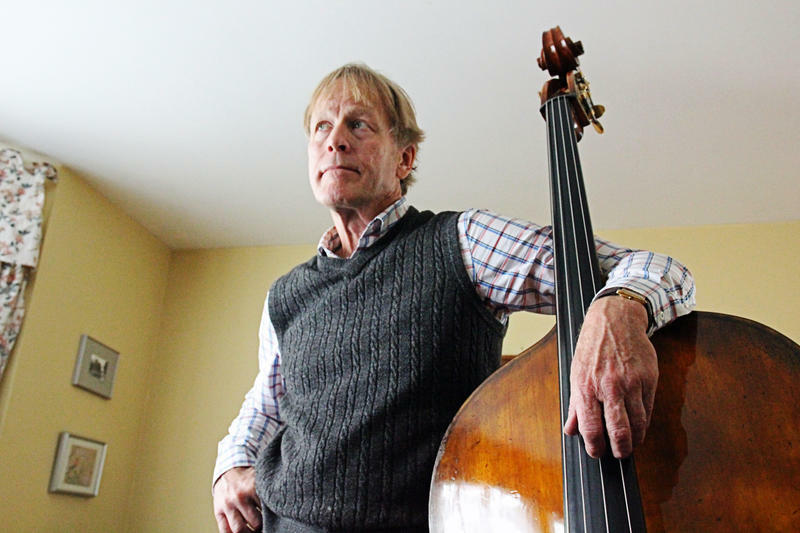 He also plays in jazz ensembles and repairs bass instruments for players from all over. But that’s not why we’re at his house, we wanted to talk to him about the double bass he built. Listen to Cre Fuller explain his Tin Angry Men. Cre Fuller was already at work in the garage behind his Ypsilanti house when I arrived. I had seen photos of his work online, but I was not quite ready for the display set up in the garage. It’s great eye candy. "I make robot-inspired sculptures. You know, I try to make them look like vintage robots from the future," Fuller said, glancing around at probably 40 of his creations in the workspace. He says he usually has a few more than that on hand.